Norma Denham, President of Norma Denham & Associates, has spent the last 16 years as a professional fundraiser in the greater San Antonio area. 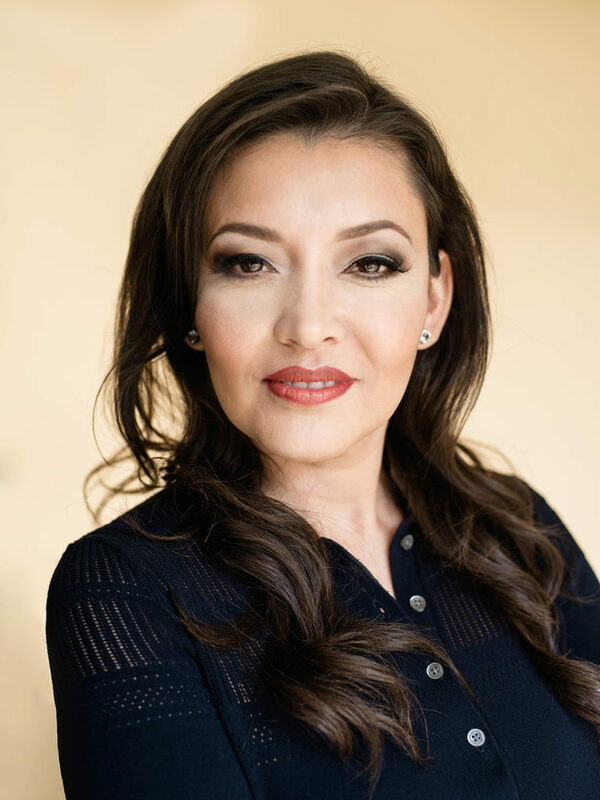 For the past 6 years, she has been coordinating and directing political fundraising events, raising between $20,000 to $200,000 per event, and in 2015 raised a total of $2,000,000 in Bexar County. Her ability to consistently find success in the challenges political campaigns produce, combined with her record-breaking fundraising history, have solidified her credibility. Her first 11 years were spent in the non-profit industry working for the Muscular Dystrophy Association as a Regional Director, raising over $3 million in net profit yearly. 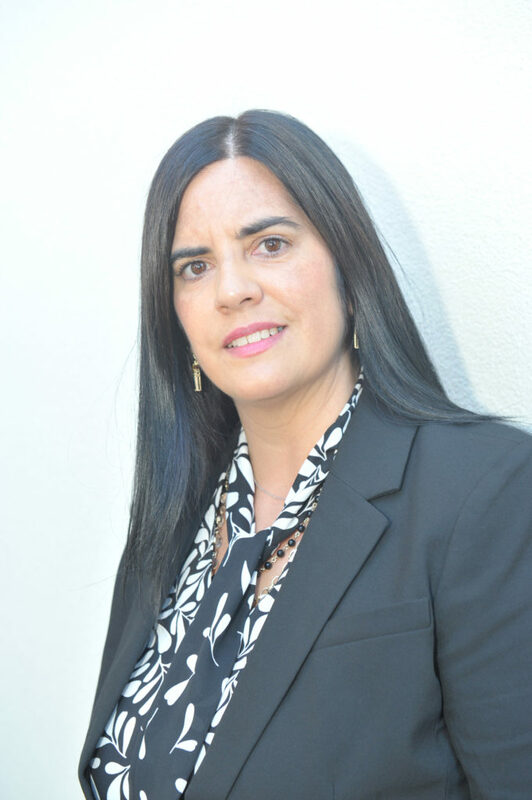 Armed with a wealth of experience, Norma continues to deliver strategies in the highest caliber to her clients. In 2009, Norma Denham & Associates was established as a full-service political fundraising consulting firm. Her firm offers political clients, ranging from State, County and City Council races, with a fundraising strategy, fundraising goals, resources, a strong base of network, and event logistics. She is currently working with Commissioner Kevin Wolff, Commissioner Tommy Calvert, John T. Monford, State Representative Roland Gutierrez, City Councilman Manny Pelaez, Judge Antonia “Toni” Arteaga, Citizens for Quality SAISD Schools, Justice Luz Elena Chapa, Judge Peter Sakai and State Representative Diana Arevalo. Some of Norma’s past clients have included former Mayor Ivy Taylor, former Representative John Lujan, Councilwoman Elisa Chan, State Representative Harvey Hildebrand, Councilman John Clamp, Mayoral Candidate Mike Villarreal, Bexar County Judge Nelson Wolff, and Sheriff Susan Pamerleau. Other local clients have included Representative Diana Arevalo, Representative Diego Bernal, Senator Jose Menendez, Councilman Joe Krier, and Councilman Ray Lopez. She has also worked alongside State Comptroller Glenn Hegar, Lieutenant Governor Dan Patrick, and Texas Governor Greg Abbott. In 2015, Norma was invited to attend the Women’s Campaign School at Yale University, a non-partisan leadership program designed exclusively for women in politics. Norma stays involved in her community through various organizations. 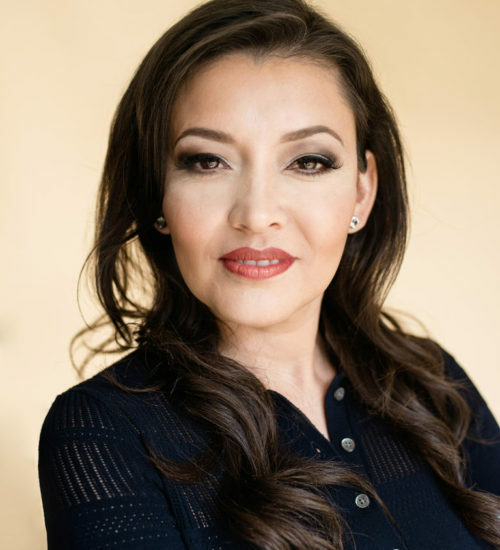 She presently serves as the Chair of the Exhibits and Education Committee for the Witte Museum, is a member of the Greater Chamber of Commerce, and serves on the Latina Leadership Institute steering committee for the Hispanic Chamber of Commerce. Dawn Ann Larios comes from a family that believes in public service. Growing up in a family business, Dawn learned at a very early age the importance of hard work and appreciated the value of every dollar earned. While working in the family business for 19 years in her native San Antonio, there was always a passion for politics, whether at the local level or the national level. This curiosity and compassion led to an internship with the City of San Antonio’s Intergovernmental Relations Department under the great James “Jim” Campbell. Her focus each day was to monitor the legislative initiatives (bills) being promoted by the City of San Antonio. As this internship neared its end, an opportunity to work for Congressman Ciro Rodriguez presented itself in Washington, D.C. Serving as Congressman Rodriguez’s Legislative Correspondent, Dawn was responsible for writing letters to Constituents and acting as the liaison to delegations from San Antonio. After the September 11 terrorist attacks, Dawn decided to return to San Antonio, and was offered her first role as campaign manager for a City Council race. In this capacity, Dawn led a large grassroots effort and spearheaded the fundraising aspect of the campaign. Her candidate proved victorious over seven other candidates, and this win led to work on other successful campaigns for a Bexar County Commissioner, a State Representative and an offer that led to working for one of San Antonio’s most influential, prominent, and well-respected leaders of the city’s history and of our time. While serving under the leadership of Mayor Phil Hardberger, Dawn was the Director of Constituent Services and the liaison to the Mayor’s Commission on the Status of Women. In this role, Dawn not only had the opportunity to meet and work with neighborhood leaders, but with some of the most influential and effective individuals of San Antonio and Bexar County. After Mayor Hardberger’s term came to an end, Dawn was quickly “picked up” by City Council members which led to meeting and working alongside Norma Denham for the first time. Following many years at City Hall, Dawn received the opportunity to work for Texas State Representative Roland Gutierrez. 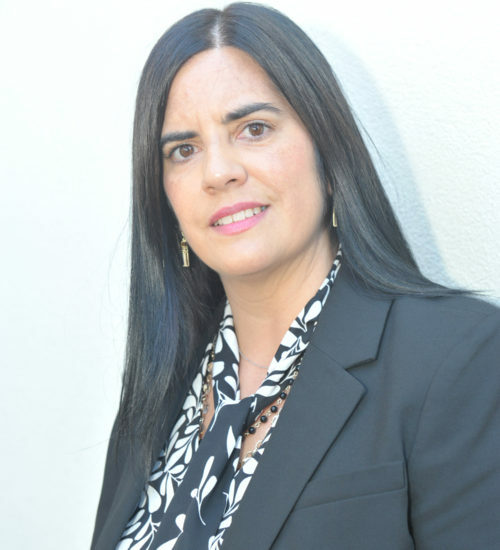 Although working for the state and Representative Gutierrez was very rewarding and fulfilling, after 3 ½ years, Dawn was given the chance to work for a local businessman and utilize her fundraising skills for the Democratic National Committee (DNC). This work led Dawn directly to Norma Denham & Associates in 2017. As a Fundraising Associate for Norma Denham and Associates, Dawn’s role is to assist Norma Denham with the firm’s clients, to include the local and state’s judicial sector, State Representatives, Bexar County Commissioners and City of San Antonio council members. Under Norma’s guidance, Dawn’s day-to-day activities consist of planning events, having call time with clients and seeking new clients. While Dawn had built her own relationships with local leaders through a successful fundraising history that included numerous campaigns, working with Norma has allowed her to focus on the sole fundraising aspect of each client/campaign on a larger scale. Norma’s experience, strong work ethic, business acumen and relationship-building skills are the reasons why Norma Denham & Associates has been successful for many years. Although our primary goal is to fundraise for our clients, it is of utmost importance to ensure the best individuals continue to sustain, thrive and grow our beautiful City of San Antonio and Bexar County. Achieving fundraising success demands a daily level of energy that supports and encourages a positive outcome. I strive to be bring that high-energy every day and make it contagious.